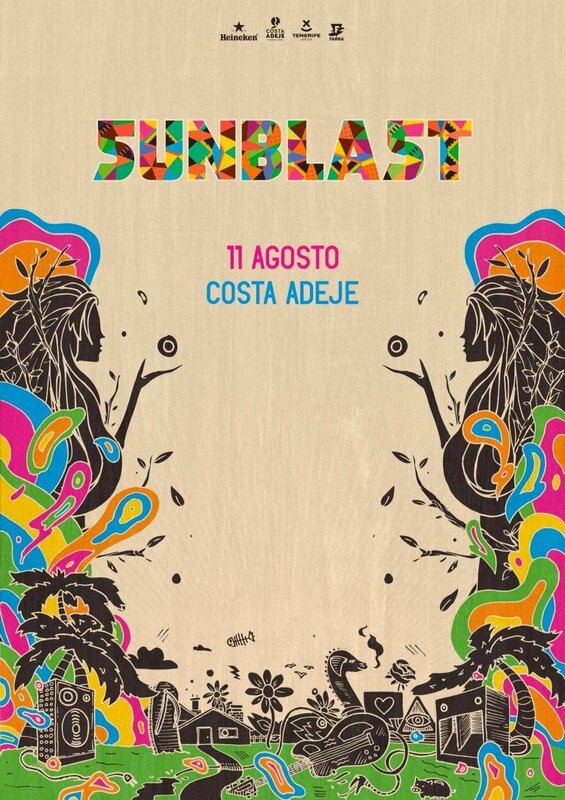 The Sunblast music festival in Costa Adeje claims to be the biggest free bar festival in the world, ensuring a debaucherous day of fun in the sun. This is the sixth year the festival is being held on Costa Adeje golf course and we can assure you it's unforgettable! Get your tickets in Sunblast 360 Festival. Tickets from 55euros.